Until a severe stroke sent him to a neurological intensive care unit in December 2014, Ernest Kohn was a particularly vibrant 90-year-old, still teaching a graduate economics class at Queens College. So his family thought he might rebound. But when his son, Jerry, asked the rotating flotilla of neurologists what was likely to happen — would his father survive? go home? — no one really wanted to address his questions. “When you pushed them, they said, ‘We can’t say anything with surety,’” Mr. Kohn said. We’ve known for years that doctors hesitate or even decline to discuss a poor prognosis with patients and their families. They fear that bad news will dash hopes; they don’t want to appear to be giving up. Often, their training hasn’t prepared them for sensitive conversations. 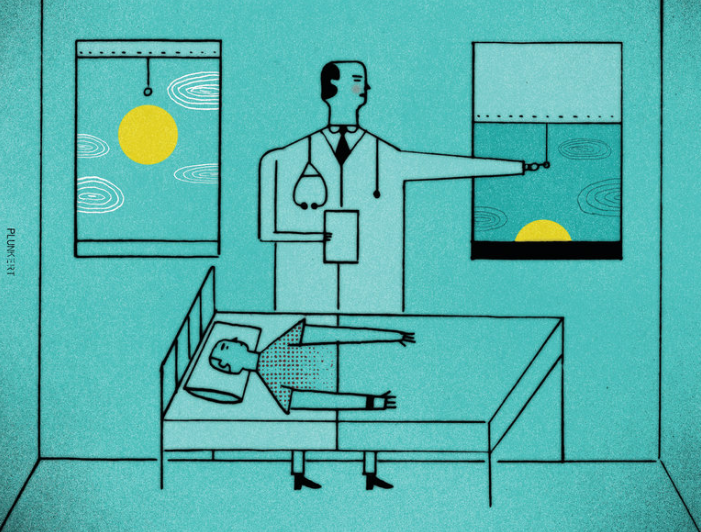 One researcher told me oncologists believe that if they fail to offer yet more chemotherapy, even when that’s futile, patients will leave, seeking another doctor who will. Experts have repeatedly urged doctors to talk about the elephants in the room, especially at the end of life. But two recent studies show how achingly slow progress has been. Even terminally ill patients still receive scant information, researchers have found, while family members acting for I.C.U. patients commonly contend with confusion and misinformation. The studies also uncover some reasons for the disconnect. Doctors, it seems, shouldn’t get all the blame. 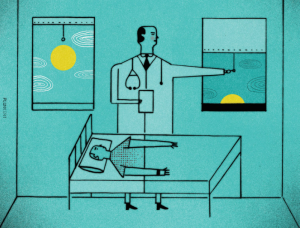 Dr. Holly Prigerson, the director of the Center for Research on End-of-Life Care at Weill Cornell Medicine, and her colleagues interviewed 178 patients at cancer centers across the country.